Bring some color and added interest to your next event, trade show or meeting with a variety of wide format printing. 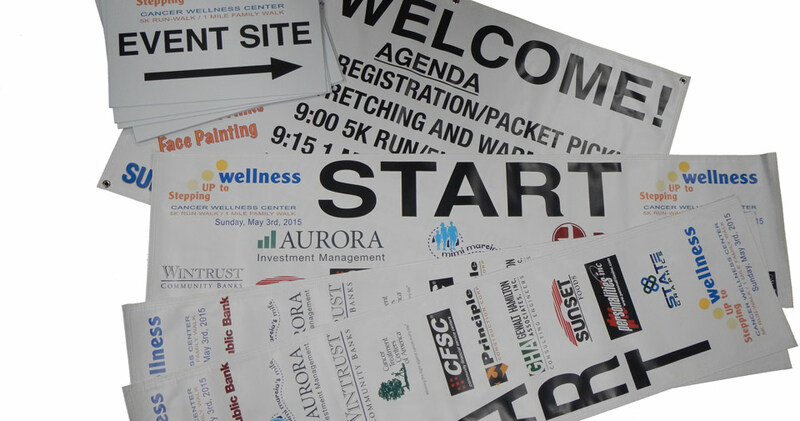 Banners, Self-standing Banners , Oversized Magnets for your vehicle, Yard Signs, See-Through Window Signs for your place of business, Posters, and/or Floor Graphics, we can do it all. Your store windows want to say something about your business, showcase your products or services and brand your location. We have the solutions on window graphics decals, static window clings, and more. Clearly viewable at any distance, let your windows speak to your potential customers! 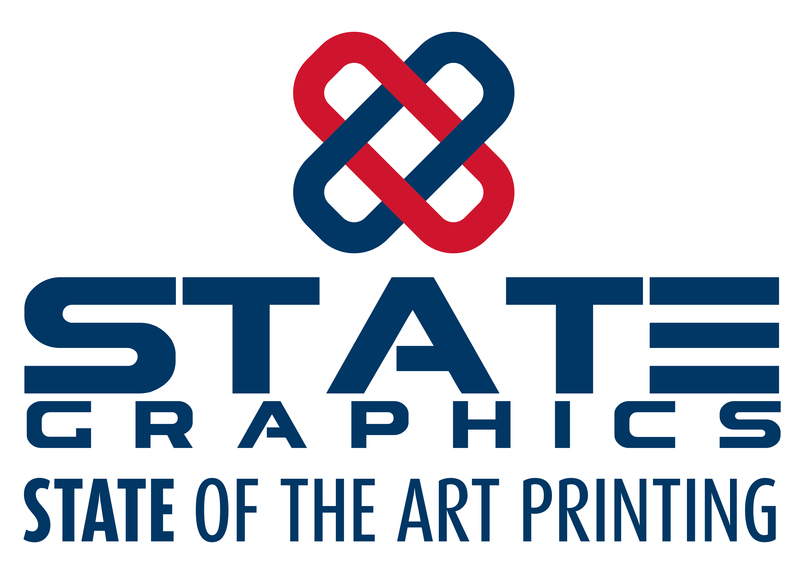 Whether you have a file ready or just an idea that is wanting to take shape, call us with your information and make your signage state of the art! 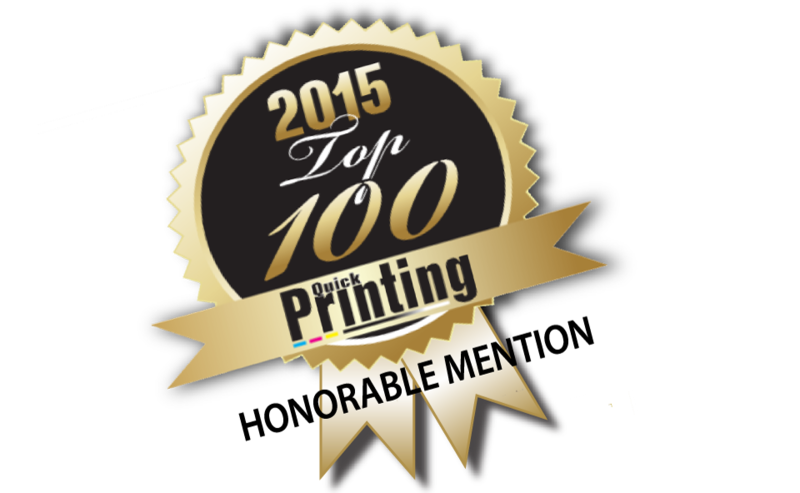 I really appreciate your fast turnaround and quality printing on all the craziness last week!